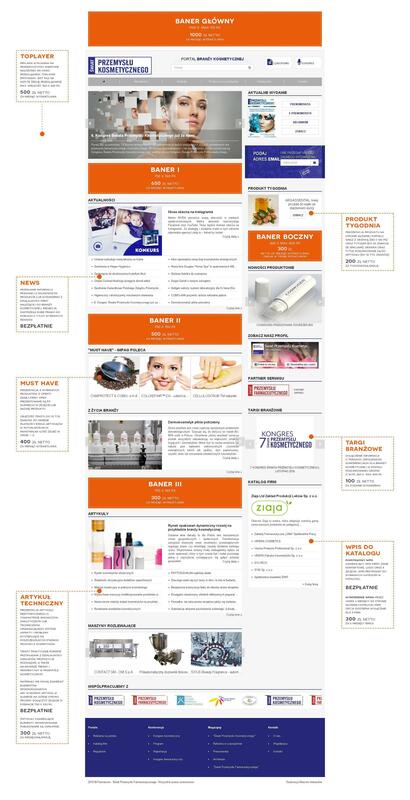 More than 300 representatives of the manufacturers and suppliers of the cosmetics industry and the pharmaceutical industry participated in the next edition of the Congress of the World of the Cosmetics Industry and Pharmaceutical Industry held on 18-20 November 2014 in Warsaw. We were honored to organize the fifth edition of the Congress of the World of the Cosmetics Industry with a company belonging to the international corporation Avon Operations Poland Sp. z o. o, a company rapidly growing for seventeen years now, which made its most modern plant in Garwolin available to the participants of our Congress. In contrast, the honorary host of the 6. Congress of the World of the Pharmaceutical Industry was a pharmaceutical company with Polish roots and native capital – the Pharmaceutical Plant "UNIA" Cooperative. Avon Operations Poland Sp. z o. o.